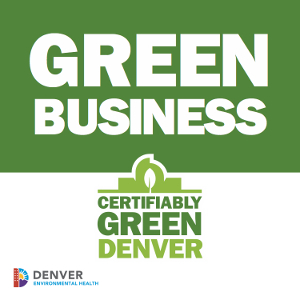 So far, we’ve had the chance to share with you several aspects of marketing a cannabis business. We’ve discussed general marketing tips, do’s and don’ts, digital marketing strategies, digital advertising strategies, traditional marketing channels that are still useful, and of course, social media tactics. 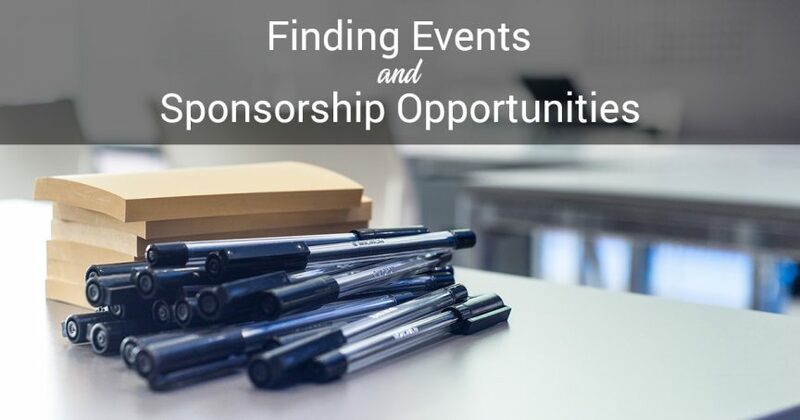 Today, we are going to go over some of the basic tips for those looking for marketing opportunities through events and sponsorships. Research Events to Attend That Make Sense For Your Goals. If you do edibles, it wouldn’t make a lot of sense for you to market at an event for glass pieces. You need to look for like-minded interest groups or cannabis enthusiasts and events to participate in. By defining your business’s most important goal or top priority, you’ll have an easier time finding events that will do the most good for your business. Don’t be afraid of being picky about which events you choose to attend. You should only participate in events that make sense and will earn you a return on the effort you put in. Go Slow and Measure Your Results. There are new cannabis events and expos popping up all over the country for the cannabis industry, so it’s easy to spread yourself too thin and spend too much money too quickly. If you’re just getting started in the world of events, you should start out by attending smaller events, like a B2B mixer that you attend as an individual instead of as a business. You should try to get a feel for who shows up to these events, how they’re run, how the attendees interact with the crowd, and what the base price to participate in the event as a sponsor or to secure a booth would be. Head into each event with a single, specific goal in mind, and after you’ve attended an event and gathered information from an attendee’s perspective, measure the impact that your attendance made. Did you make any new industry contacts? How many business cards did you give out? Did you earn a new customer? You’re going to waste a lot of valuable time, effort and money if you attend every single cannabis event in your area without figuring out which ones you need to attend to meet your specific goals. Some events just aren’t going to make the biggest difference in growing your business, and you should avoid them. During some events, you won’t necessarily need a booth. Booths can be expensive, and you don’t have to default to securing a booth at every event you want to be a part of. Booth set-ups can be very expensive, and sometimes not making the investment yet is the better option for you. You can think outside the box and be creative by bringing something new to showcase, like filming video interviews, encouraging dance-offs in the parking lot, polling attendees as they pass you by, and so much more. The bottom line is to get creative. Give it some thought, plan, produce, and measure the results. Creative methods don’t always work, but they do always help you stand out. If it worked, awesome! If not, keep trying and think of a new way to bring attention to your brand for the better. Nobody cares about your cheap, plastic flashlights or your ballpoint pens, even if they bare your logo. If attendees will immediately throw it away or if it breaks in a few days, it will do absolutely nothing for your brand in any way. In fact, some people view these things and see your brand as cheap and they’ll be upset that you’re just peddling more trash to the landfill. If you want to create new promotional materials our need to think of things that are useful or fun that attendees might use or appreciate. Stylish t-shirts are awesome. Take a look at Leafly’s T-shirts for inspiration. You can also pass out things like grinders, rolling papers, dab tools, and other handy accessories. Other goodies that do well aside from obvious cannabis goodies are water bottles, hand sanitizer or wipes, eye drops, lip balm, gum, or mints since they are useful and not likely to be thrown away immediately! Keep in mind that you can’t just bring any old thing to an event. You have to make sure that the items you want to pass out comply with the guidelines of the event. Some events have a strict no sticker policy, and others won’t allow any cannabis paraphernalia on the property. Before you spend the money on a ton of promotional items, make sure they are allowed to be passed out. Social media is a great tool for tracking your impact at a given event. You can use social media to share fun photos with your followers. You can run event-specific contests and promotions to bring your presence at physical events to your digital channels. You can create your own hashtag for your brand and the event to track your event engagement on Twitter, Instagram, and Facebook. You can also use the event-specific hash-tag to interact with your attendees and make real connections! It’s important to keep up with social media during your events so you can show people who couldn’t make the event what you bring to the table. In our 6th and final installment of our cannabis marketing series, we will be going in depth about merchandising options that can help you brand your business even further. We hope you’ve learned some valuable information about event marketing and promotional materials in this lesson. Check back next week to learn more!